Don’t miss these videos! 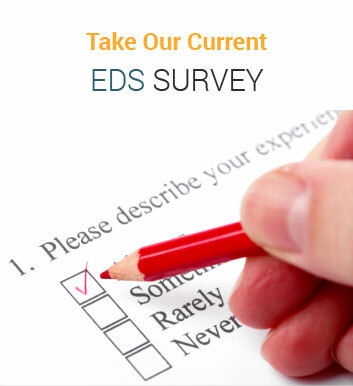 Dr. Francomano, EDS expert, talks about Ehlers-Danlos as a multi-dimensional disorder that can profoundly affect quality-of-life. 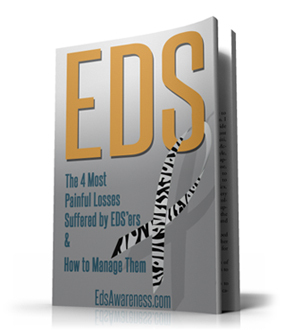 She describes how EDS affects multiple body systems–musculoskeletal, neurological, dermatological, cardiovascular, gastrointestinal, and immunological. 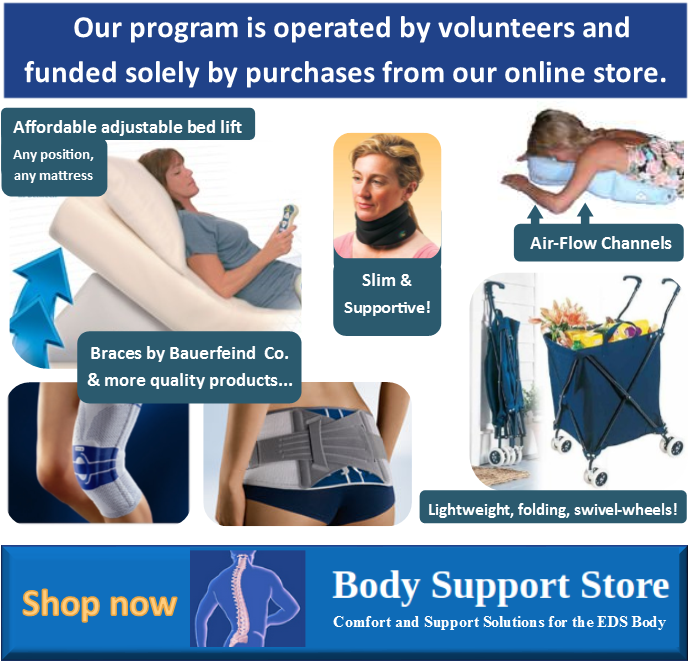 She discusses pain, fatigue, autonomic dysfunction, and much more. Chiari, Fibromuscular Dysplasia, CVID, and Mast Cell Activation Disorder are also mentioned.